A LEGO portrait for Zachary's Bar Mitzvah! Congratulations to Zachary on his Bar Mitzvah this past weekend! 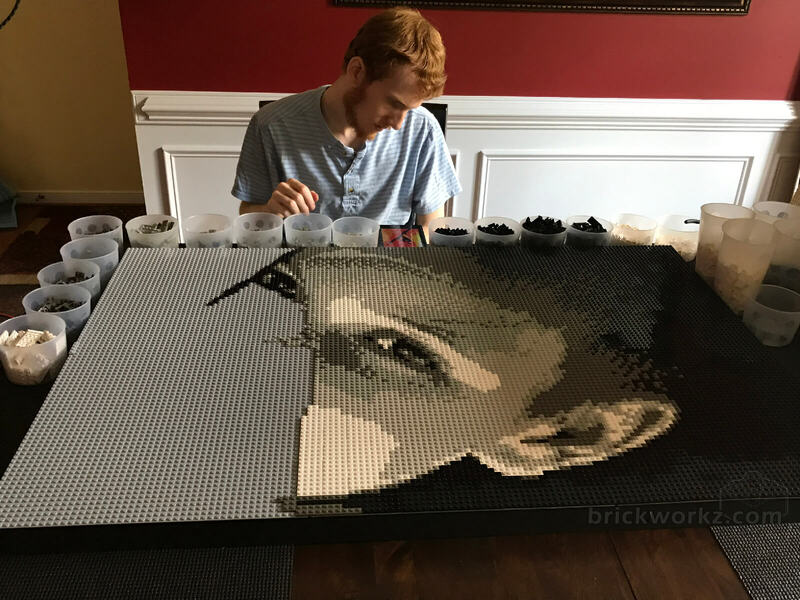 His mother, Alice, reached out to us last Spring with her favorite photo of him, and we've been waiting a while to share this Lego portrait with you!